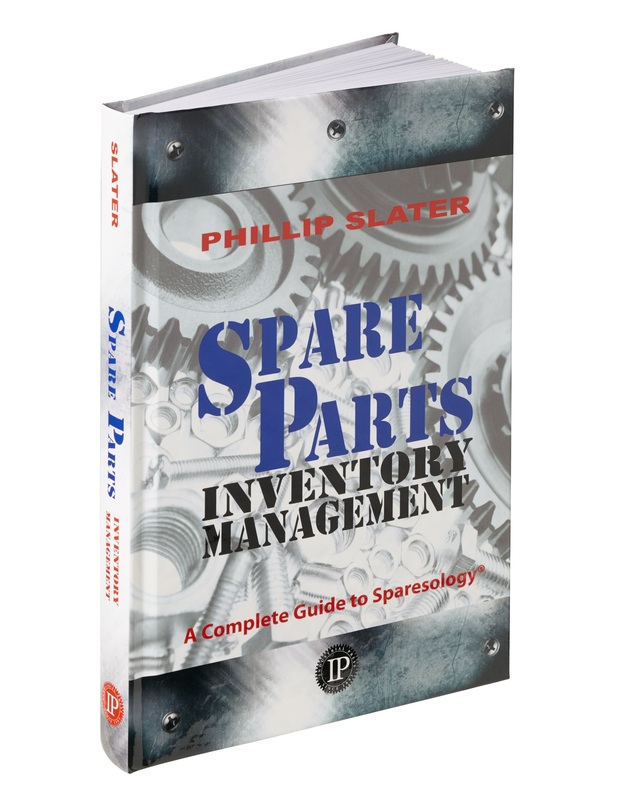 As a Spare Parts Inventory Management Specialist – what do you do? Most companies that rely on spare parts face the problem of bridging the gap between supply chain, storeroom or warehouse, on the one hand, and their technical users (maintenance, reliability, service personnel or customers) on the other. This problem arises because spare parts inventories have different characteristics to other inventory types and their management requires specialist insight and know-how. 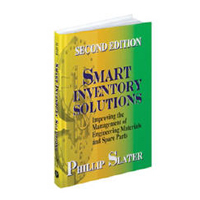 As a Materials and Spare Parts Management Specialist Phillip Slater helps companies achieve real savings through inventory optimization (reducing their working capital), improving the control of ongoing inventory spend (so that they maintain the benefits into the future) and, ‘fixing it for good’ (so that they don’t keep revisiting the same old problems – Phillip calls this inventory prevention). In 2012 Phillip was honored with a national Leadership in Logistics Education Award. The only occasion that this award was presented to an individual. 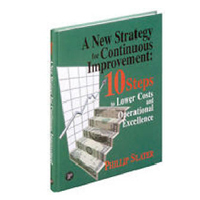 How does Phillip help companies improve their results? Phillip provides a combination of consulting, analytical review, policy and procedure development, training, and implementation support. 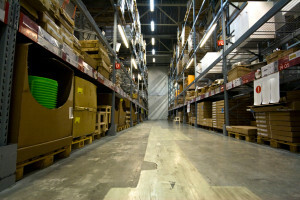 The process Phillip employs for inventory optimization is the Inventory Cash Release Process. Phillip’s also makes great use of the online training and resource center at SparePartsKnowHow.com. Through this site Phillip can exclusively provide access to a wide range of online resources and training. Phillip’s focus is on improving the client company’s team understanding of key issues, and the skills and knowledge of their key personnel. As much as is possible Phillip also seeks to have much of the work done by the client team members, as this is the best way to get them to ‘buy into’ the results and change their mindset about what is possible. Phillip achieves this by working with the client team to identify and then make the changes. 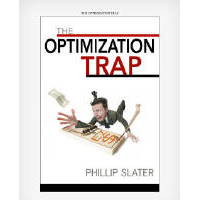 But lots of people do consulting and training – why should they use Phillip Slater? You want results! Phillip has a strong track-record of success. You are looking for a specialist in spare parts inventory management and optimization, rather than a generalist consultant trying to ‘stretch’ into this field. So, do you work with all types or inventory? No, Phillip specializes in MRO, engineering materials, and spare parts inventory. To whom have you provided consulting and training services? Rio Tinto – a world leader in finding, mining and processing the earth’s mineral resources. Newmont – primarily a gold producer, with significant assets or operations in many countries. If you rely principally on one person how can you service a company of our size? They key is the way that Phillip works. Phillip’s approach is to utilize a combination of in-person and online tools. This enables him to spend intensive time with your team and then support their work remotely. This means that Phillip can work simultaneously across many sites but that each site gets personalized attention. In addition, by involving your team, rather than bringing in a team, Phillip ensures a skills transfer and this helps deliver lasting results. The thing to remember is that your team needs a combination of skill and process improvement, not more people. Also, when appropriate, we can pilot a program and then train your people to roll it out across your organization. But my team are all busy. Sure they are but aren’t they always busy? The issue is priority and getting the best from your time and money. If you go for a ‘quick and dirty’ solution that doesn’t change the team’s behaviors and skills then you will keep getting the same result. They key question is – how important is this to you? I am not sure about working with an individual. You deal directly with the principal and decision maker, this makes Phillip more responsive and more flexible in delivery. Consulting firms lack this because they all focus on employee utilization (Phillip know this because he led a couple of major consulting firms). You are not paying for people to learn the consulting business – Phillip already know what he is doing! Phillip’s approach is tailored – he does not provide ‘off the shelf’ packages. Many people don’t realize that big firms use standard approaches as a way of maximizing the efficiency of their team, not the efficiency of your team or solution! Phillip’s expenses will be less because you are not paying for a team of people to travel. And at the end of the day you are paying for value and results, not quantity and size. What about working with a guy from Australia? Phillip has been providing consulting services all over the world since 1994. During that time he has worked with companies in 35 countries. Phillip’s location is no impediment to a successful project. The ‘travel issue’ is also something of a myth. The costs of travel are unlikely to be the most significant cost of an engagement. Also, Phillip has run programs that simultaneously involve many locations. For those programs Phillip had client teams working at each location while he provided the operational insight and leadership. In short, Phillip has experience in successfully running programs, simultaneously across a number of different countries. Anyone engaging an external resource needs to consider the risk issues associated with that engagement. Can they do the job? Will they do the job? Will they engage or alienate my team? Will they leave me hanging if there is a problem? Phillip’s response is that as a known entity with a global reputation for successful outcomes he is perhaps your lowest risk option for addressing materials and spare parts management issues.